If Jimmy Buffet grew up in Detroit, it would sound like this. 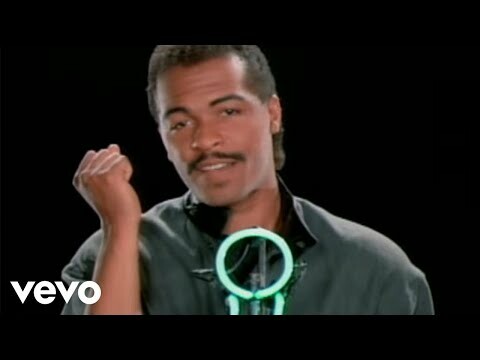 Ray Parker Jr.’s latest album I’M FREE equals and surpasses his earlier hits. 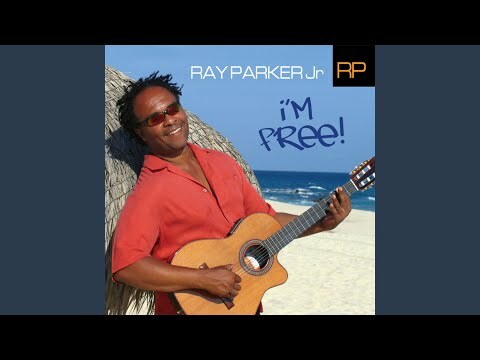 Produced, composed, arranged and sung by Parker, I’M FREE showcases a new found beginning for this exceptional artist and embraces a variety of musical styles including Urban, Pop, Rock, Jazz, Blues, and Reggae. “This album represents a lot more than just a song or a project”, says Ray, “For the first time in many years I feel free to express myself the way I used to when I first started!” Utilizing the cream of L.A.s studio A team along with Ray himself on both acoustic and electric guitar, I’M FREE exhibits a new maturity for the man who first gained fame writing and recording youth based love songs, both with his band Raydio (You Cant Change That) and later as a solo artist (Ghostbusters). With more adult themes to sing about, Ray wrote every song on the album with the exception of the David Gates/Bread hit Guitar Man. From the beautiful acoustic guitar opening on Mexico to the closing instrumental Gibsons Theme, Parker takes the listener on a heartfelt journey that is both musically stunning and lyrically moving. 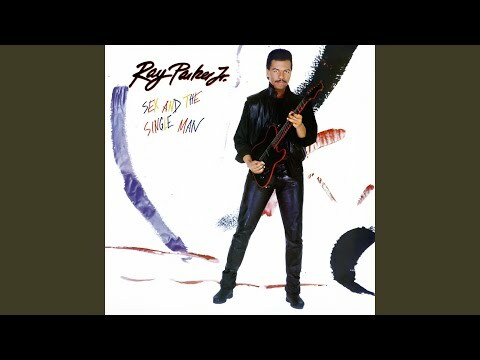 Singer, Songwriter, Guitarist, and Producer Ray Parker Jr. had hits as Raydio (the million-selling Jack and Jill, You Can't Change That), Ray Parker Jr. and Raydio (Two Places at the Same Time, A Woman Needs Love [Just Like You Do]), Ray Parker Jr. (the number one R&B and pop gold single Ghostbusters), and co-wrote hit songs for Rufus and Chaka Khan (the number one You Got the Love from fall 1974) and Barry White (You See the Trouble With Me from spring 1976). 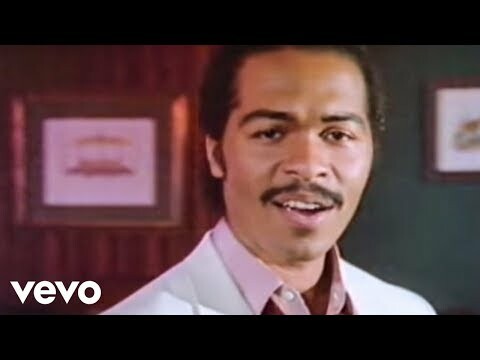 Born May 1, 1954, in Detroit, MI, Ray Parker Jr. started out as a teenage session guitarist playing on sessions recorded for Holland-Dozier-Holland's Hot Wax and Invictus Records whose roster listed Freda Payne, Honey Cone, Chairman of the Board, 100 Proof Aged in Soul, Laura Lee, and 8th Wonder. He'd also play behind the Temptations, Stevie Wonder, the Spinners, Gladys Knight and the Pips, and other Motown acts when they appeared at the Twenty Grand Club. In 1972, Wonder called Parker to ask him to play behind him on a tour that he was doing with the Rolling Stones. Parker thought it was a crank call and hung up the phone. Wonder called back and convinced Parker that he was the real deal by singing Superstition to him. Later, Parker played on Wonder's albums Talking Book (1972) and Innervisions (1973). Moving from Detroit to Los Angeles, Parker got into session work playing on sides by Leon Haywood, Barry White, arranger Gene Page, and working with Motown producer Clarence Paul on Ronnie McNeir's 1976 Motown debut, Love's Comin' Down, and appeared in the picnic scene in the Bill Cosby/Sidney Poitier comedy classic Uptown Saturday Night. Deciding to become a recording artist, Parker got a deal with Arista Records in 1977. Not confident on his singing ability, he put together a band that included vocalist Arnell Carmichael, bassist/singer Jerry Knight (who later had his own solo hit with "Overnight Sensation" and as half of Ollie & Jerry and co-produced hits by the Jets), guitarist Charles Fearing, Larry Tolbert, and Darren Carmichael. However, on record, Parker played most, if not all of the instruments. Though after racking up hits, Arnell et al. were paid a retainer so they'd be available if Raydio had a hit record and needed to tour. His first LP, Raydio, went gold, peaking at number eight R&B in spring 1978. The LP included the gold, number five R&B hit single Jack and Jill (lead vocal by Jerry Knight), Is This a Love Thing, and the charting single Honey I'm Rich. 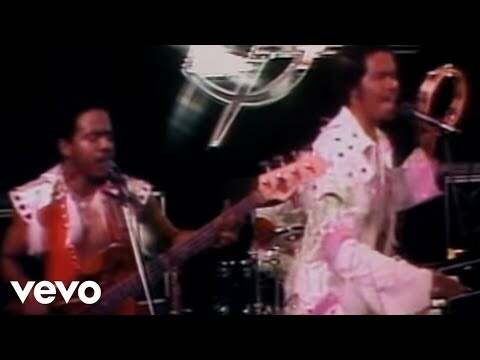 The hits continued with Ray Parker, Jr. and Raydio's gold, number four Rock On (the single You Can't Change That was number three R&B, number nine pop in the spring of 1979); the gold, number six R&B Two Places at the Same Time from spring 1980 (Two Places at the Same Time was number six R&B in spring 1980); and the number one gold record A Woman Needs Love from 1981 (A Woman Needs Love [Just Like You Do] -- the first song Parker sung all the way through without trading vocals -- held the number one R&B spot for two weeks and went number four pop in spring 1981). Then, as Ray Parker, Jr., The Other Woman held the number one R&B, number 11 pop spot in spring 1982 (The Other Woman was number two R&B for four weeks). One of Parker's biggest hits and best loved songs, Ghostbusters was initially submitted for the background score of the Dan Aykroyd/Harold Ramis/Bill Murray/Ernie Hudson comedy. Director Ivan Reitman thought that the song should be released as a single.The Ghostbusters music video is one of the funniest and star-studded videos ever made (breakdancing Bill Murray style). 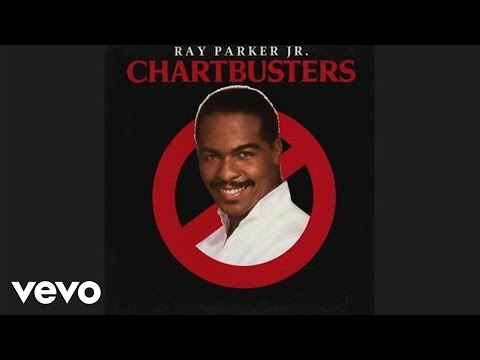 Ghostbusters parked at the number one R&B spot for two weeks and the number one pop for three weeks on Billboard's charts in summer 1984. 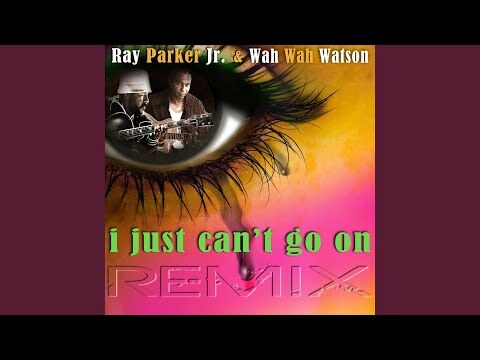 Parker also wrote and produced hits for New Edition (Mr. Telephone Man -- Parker originally recorded this with Jr. Tucker for his 1983 self-titled Geffen album), Randy Hall (I've Been Watching You [Jamie's Girl], the refreshing Gentleman), Cheryl Lynn (Shake It Up Tonight from In the Night), Deniece Williams (the 1979 ARC/Columbia LP When Love Comes Calling, the 1981 Bang LP Brick, Summer Heat), and Diana Ross (Upfront from her 1983 RCA LP Ross). Parker left Arista for Geffen then MCA before returning to Arista because of his relationship with Arista president Clive Davis. Book Ray Parker Jr. for shows and concerts at Heavy Rotation booking agency. Worldwide Bookings with HR Booking. 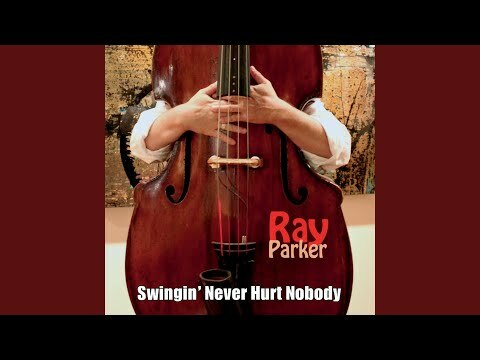 Ray Parker Jr. Booking, Book Ray Parker Jr.. Book artists like Ray Parker Jr., Ray Parker Jr. booking agent, contact Ray Parker Jr. email, Ray Parker Jr. manager, Ray Parker Jr. management for concerts, bookings, biography, pictures, videos. Ray Parker Jr. may be available for your club shows, private party, festivals or other events.